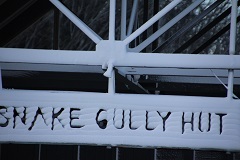 Get access to a lodge with great on-mountain access, that you can drive straight to the lodge door, unpack and relax. 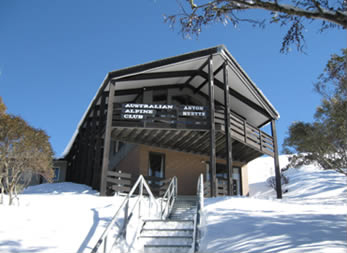 Australian Alpine Club Anton Huette is a snow enthusiasts lodge nestled in an established part of Mt Hotham, becoming a member of Anton is a wonderfully rewarding and cost effective way for singles, couples and families alike to holiday at Mt Hotham with likeminded people. 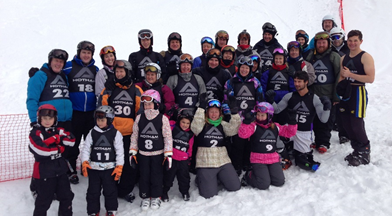 We are currently accepting new memberships, so take a look at what Anton has to offer you.